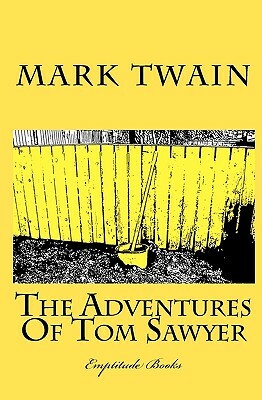 The timeless story of Tom Sawyer and Huck Finn will always keep fascinating the minds of children and their parents alike. This book has everything - love, friendship, murder, revenge, and, to make it complete - a buried treasure. Not only has Mark Twain masterfully captured the spirit of the nineteen century American South, but also the human spirit in general, the simple and eternal values that are inherent to every human being regardless of the time or place they spend their life.